We all plan ahead for the important events in our life—from college and weddings to vacations and birthdays to moving and retirement. So, why wouldn’t you plan ahead for your own funeral? Don’t leave this responsibility behind for your loved ones to handle. Start planning for this important event today. 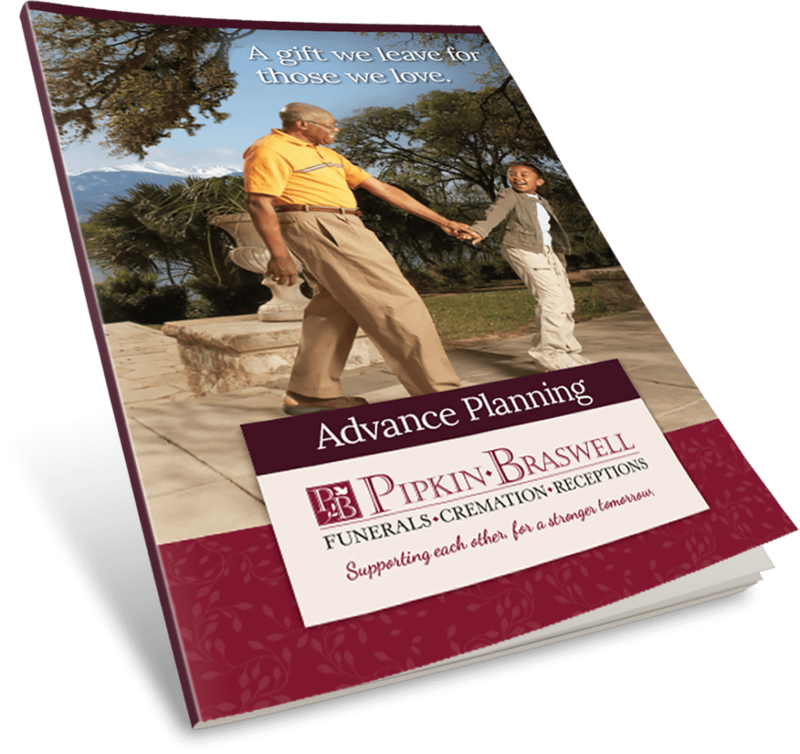 Our knowledgeable and friendly Advance Planning Advisors can quickly and easily walk you through the pre-planning process. We’ll help you create a plan tailored to fit your needs and budget, under no obligation. Supporting each other, for a stronger tomorrow.